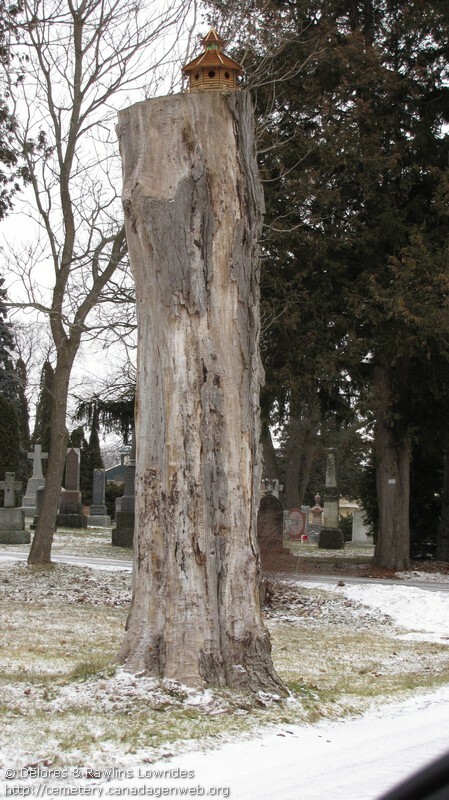 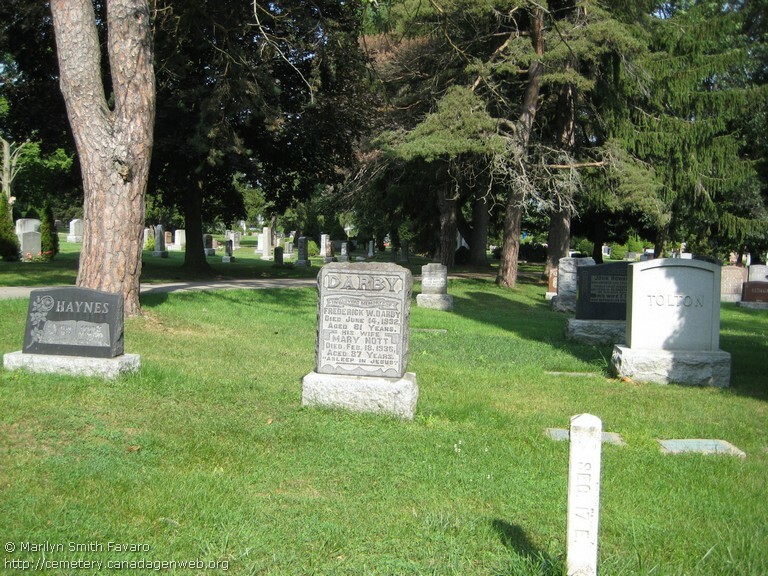 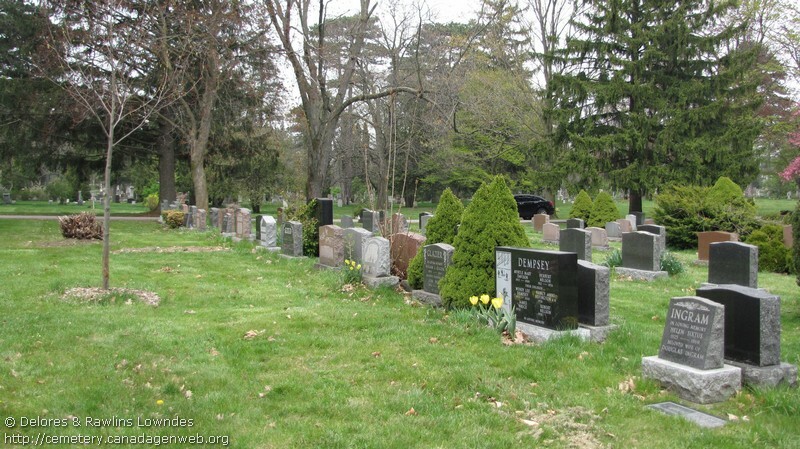 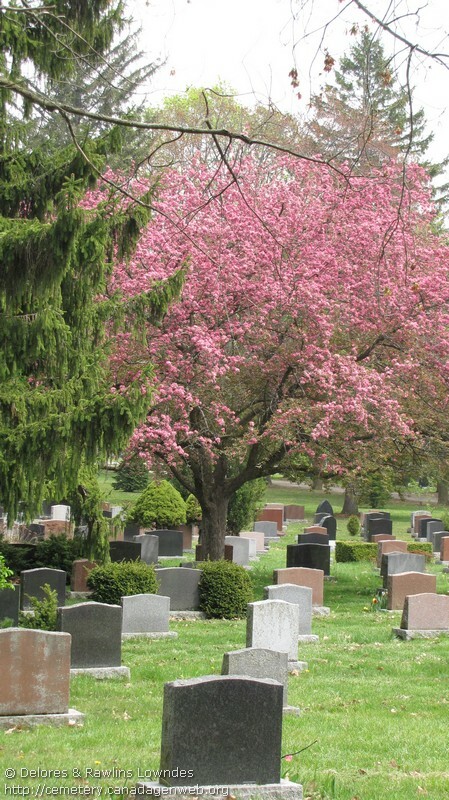 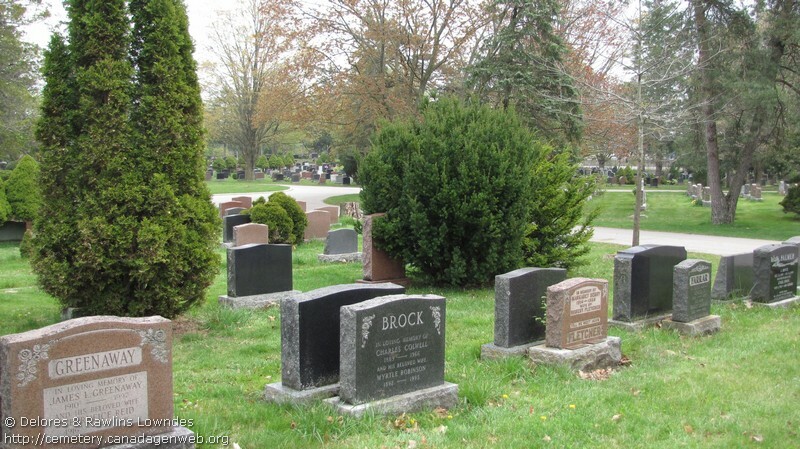 Registered to the Guelph Cemetery Commission. 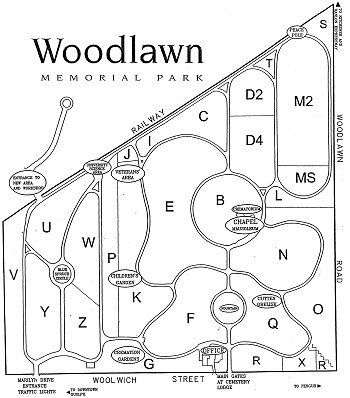 Official website: Woodlawn Memorial Park. 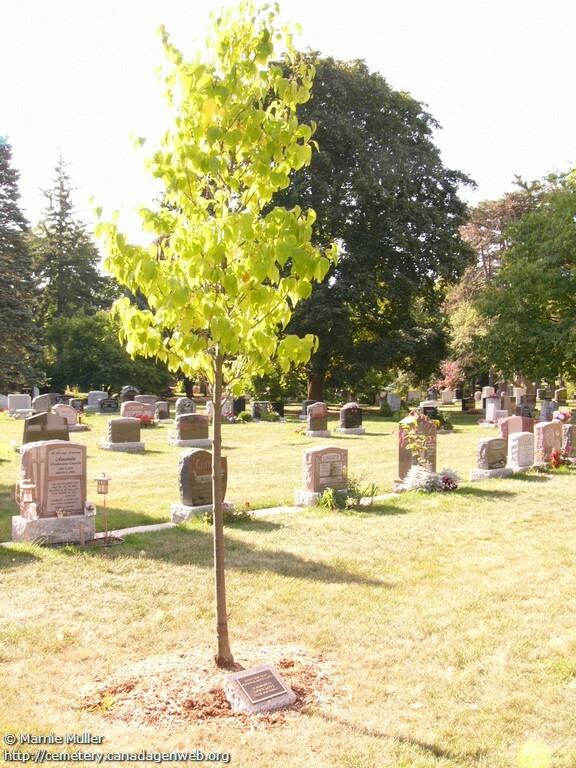 In 2004 the name was again changed to Woodlawn Memorial Park to celebrate 150 years in service. 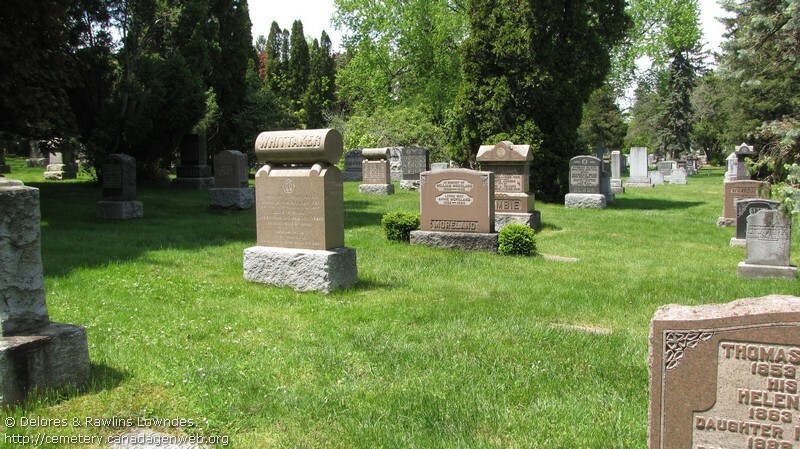 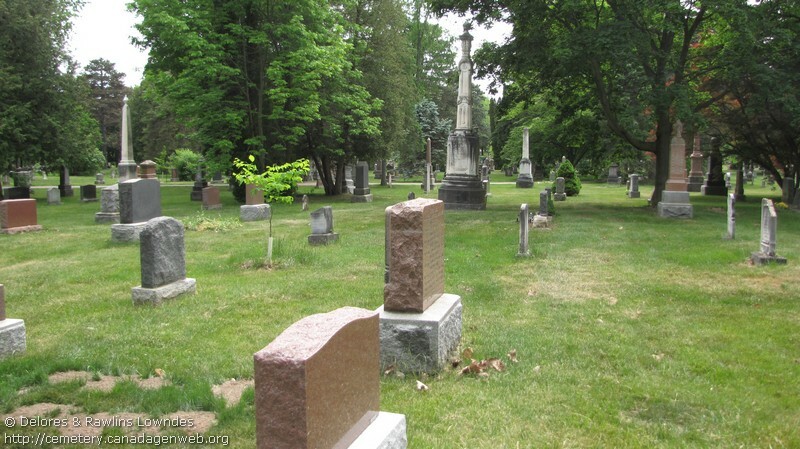 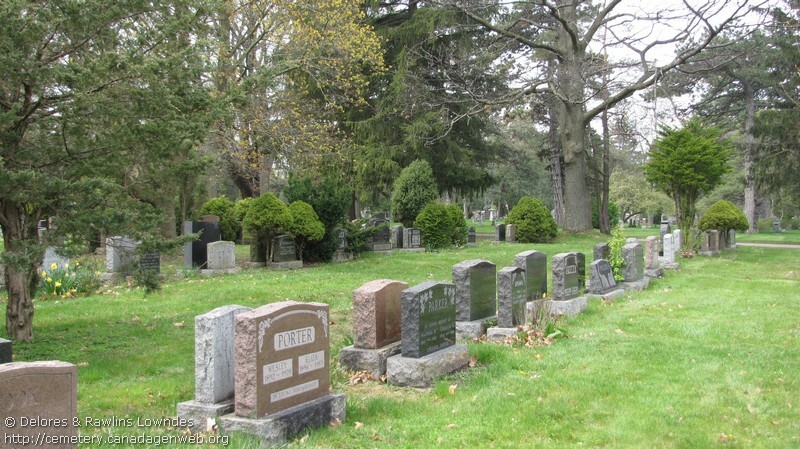 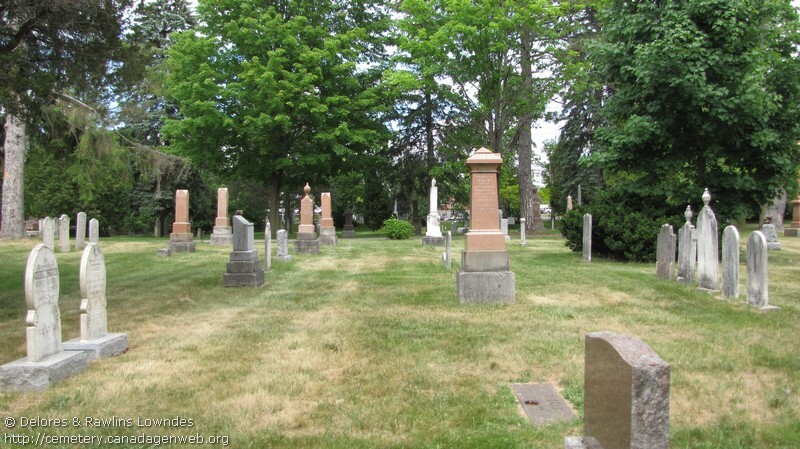 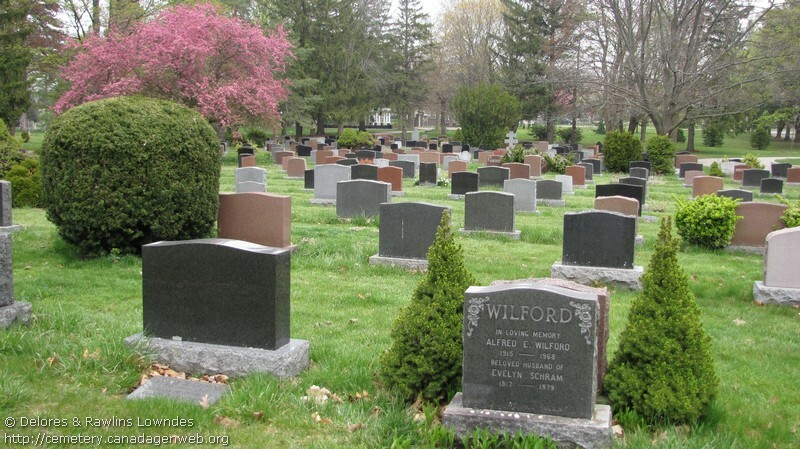 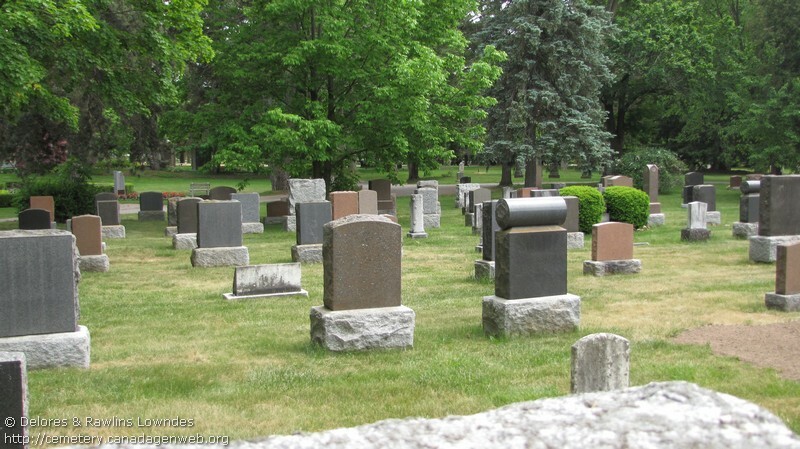 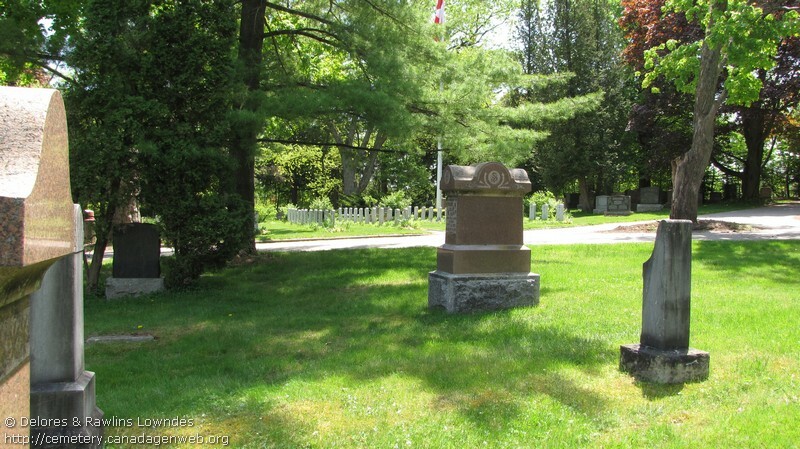 It was established in 1854 and was two cemeteries Union and St. Georges. 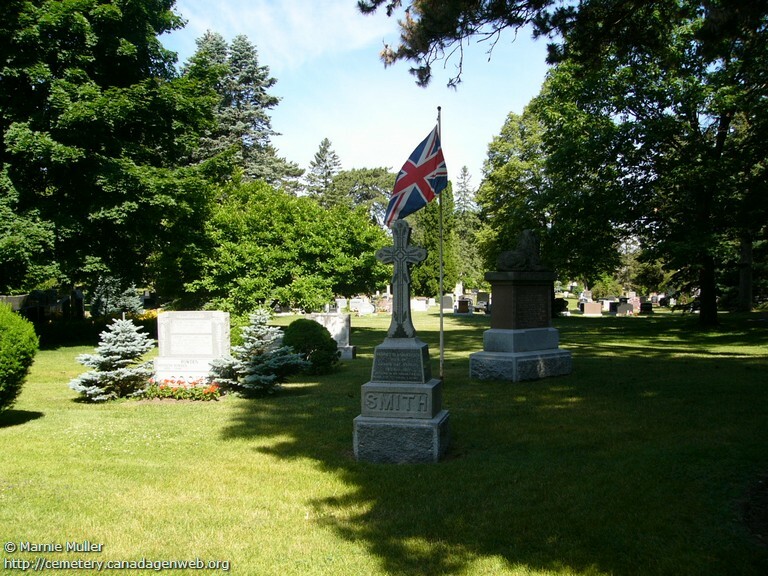 The first interment was James Scroggie in January of 1854 in Union Cemetery. 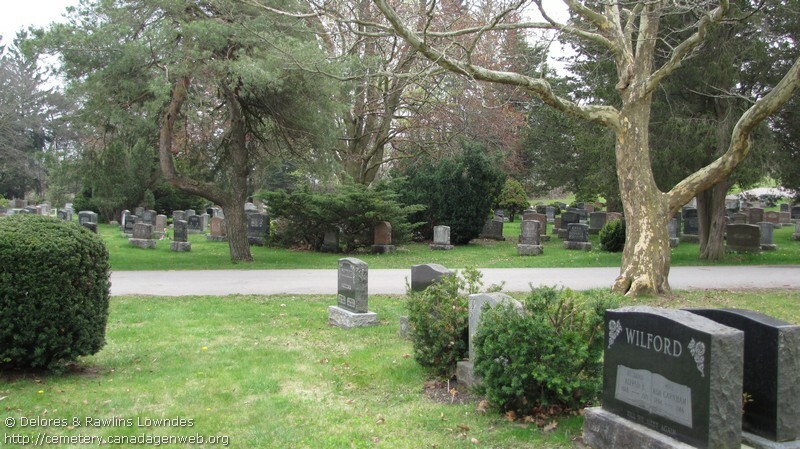 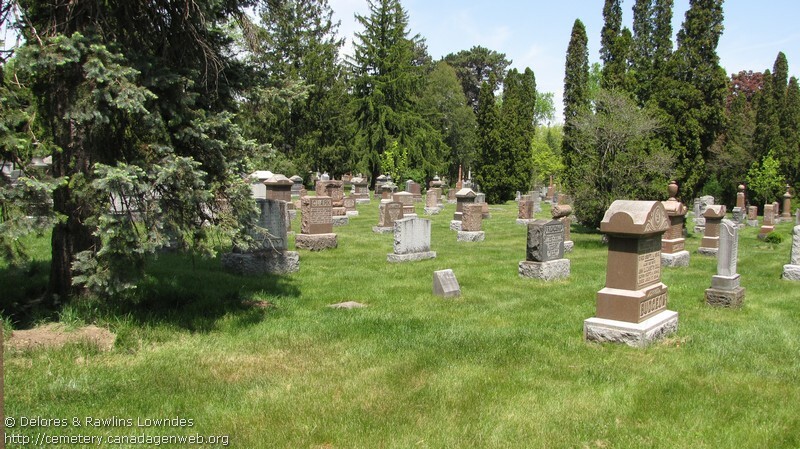 In 1925 the name was changed to Woodlawn Cemetery. 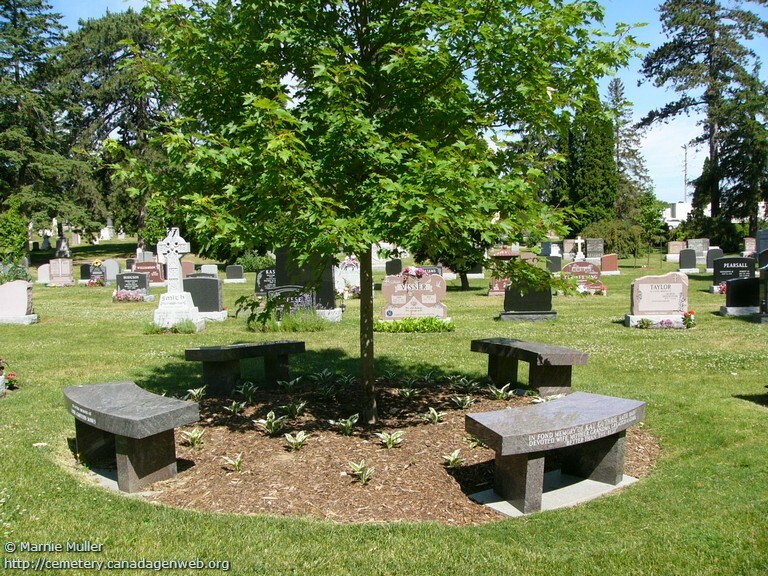 BAKER, Ken T 1923 - 200?